If you live in a home where hurricanes occasionally roll through, you should take precautions to prepare your windows to take on the damaging winds and flying debris associated with hurricanes. One type of impact windows is designed for small missile (projectile) impacts. These windows consist of multiple layers of polyvinyl butyral (PVB) sandwiched between 2 sheets of glass. The glass is then placed in an autoclave at least 600 degrees Celsius under high pressure — to temper the glass in order to increase its strength. 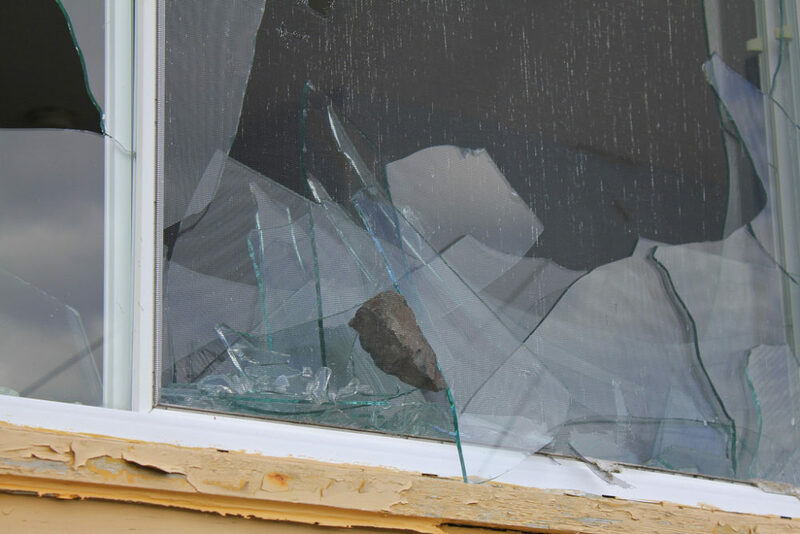 Impact resistant windows need to be paired with beefed up window frames — in order to provide sufficient protection from projectiles. The window frames may be constructed of wood, metal, vinyl, or a combination of materials. 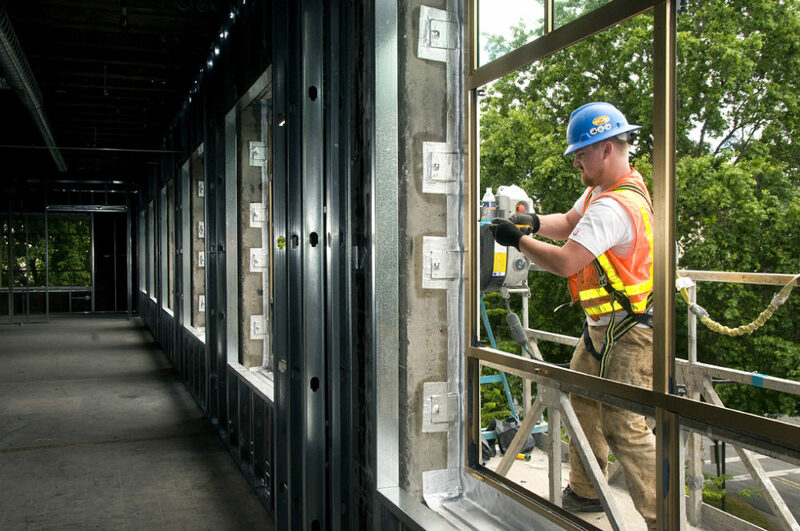 They have stiffeners and reinforcement to make them much stronger than typical window frames. Impact resistant glass windows must meet certain guidelines in order to be marketed and sold as such. 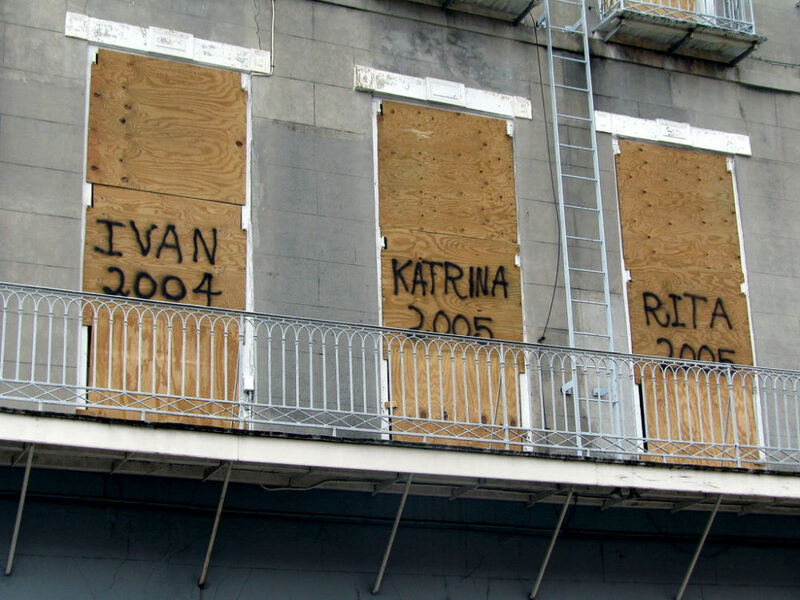 The American Society for Testing & Materials (ASTM) has strict guidelines (E1886 and E1996) for hurricane impact resistant windows before they can be certified as impact resistant. The first test is called a large missile impact test. A 9-pound 2×4 wood stud is launched at 50 feet per second (fps), or almost 35 miles per hour, at the center of the window. If the window doesn’t shatter, another board is then shot at one of the corners of the window. Both the center and the corner of the window must be able to hold together to pass this test. Hurricane-prone Florida has slightly tougher testing standards, requiring windows to withstand boards launched at 80 fps. As you may have guessed, there are many brands of impact resistant glass windows available that can withstand hurricane winds. Most major window manufacturers have impact windows and doors in their product line these days. TIP: Be sure to look for products certified to meet large missile impact level D, and wind zone 4 testing standards when you’re buying hurricane windows for your home. How Much Do Hurricane Windows Cost? Finally, compare those window prices with the cost to install hurricane shutters.